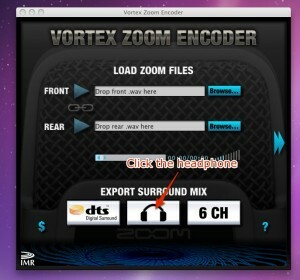 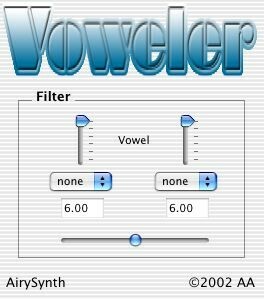 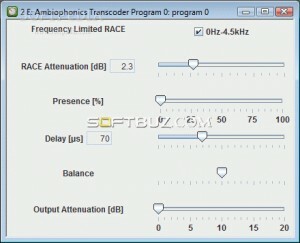 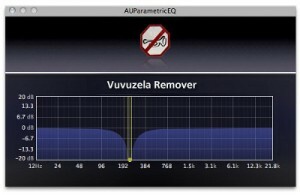 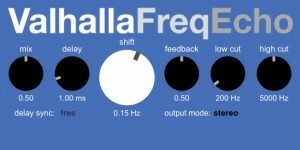 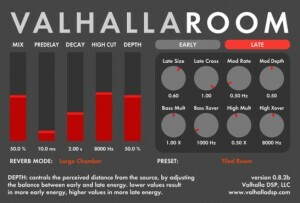 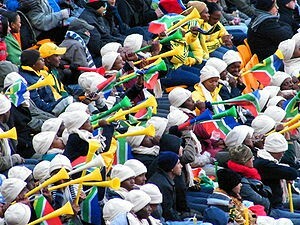 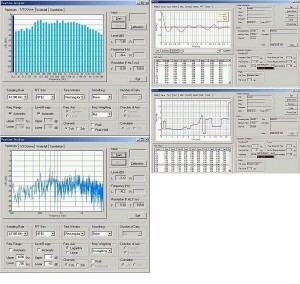 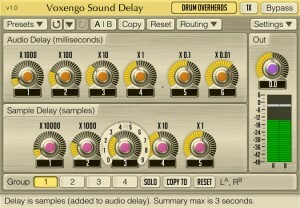 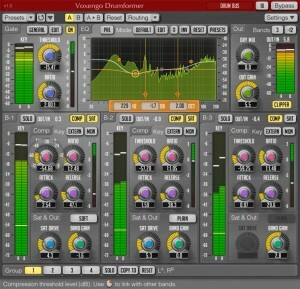 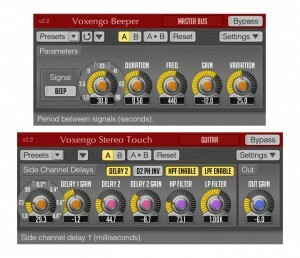 A great Vuvuzela filtering audio plug-in. 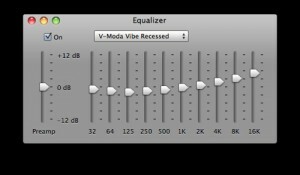 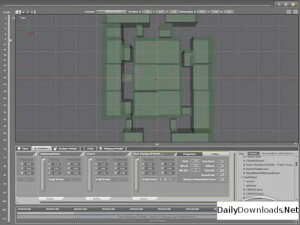 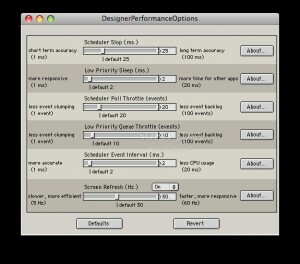 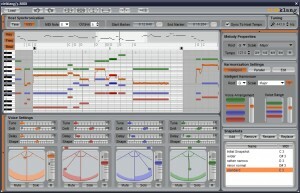 Spatialize any mono sound file and save it as multichannel output. 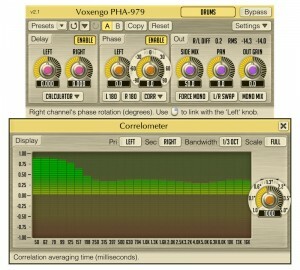 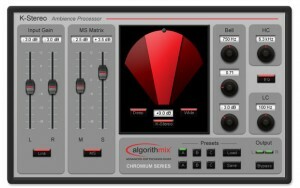 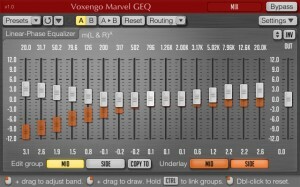 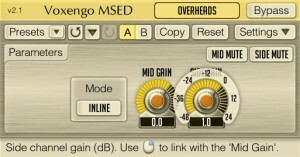 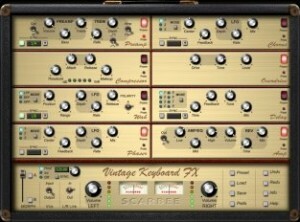 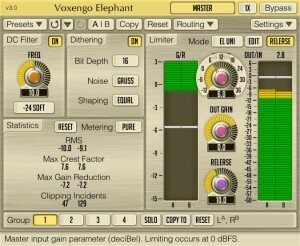 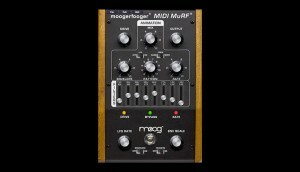 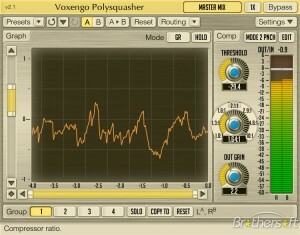 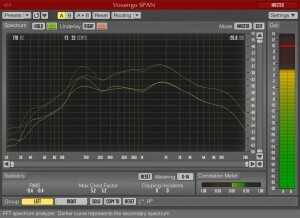 A linear-phase 16-band equalizer audio plug-in. 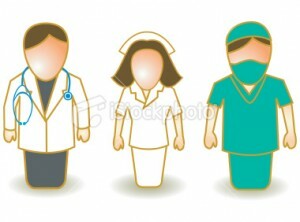 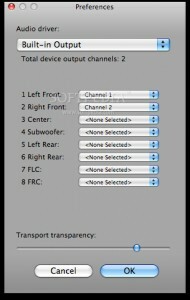 Convert the H2's unique four-channel recordings to three standard file formats. 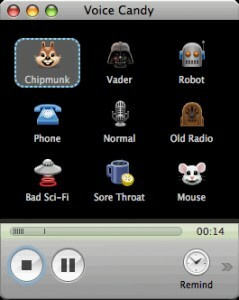 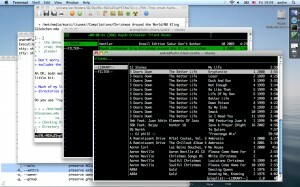 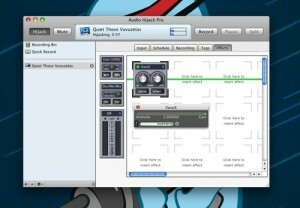 Allows your Mac to talk! 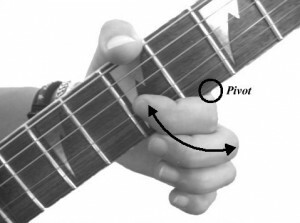 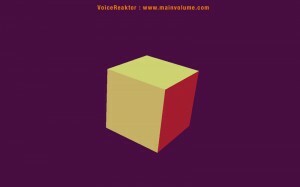 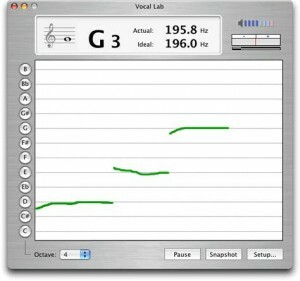 Reduce the level of the main vocal track in a stereo music audio file.